It was reported on Tuesday, October 21, 2017 that Digital Safety, more commonly known as DiSa is now releasing its 3S Smart Barcode technology within hundreds of Walmart locations across the United States. In-less than one week, multiple suppliers have contacted (DiSa) Digital Safety and according to DiSa’s Walmart Account Director, Jacob Gulbransen the first supplier has already signed its contract. 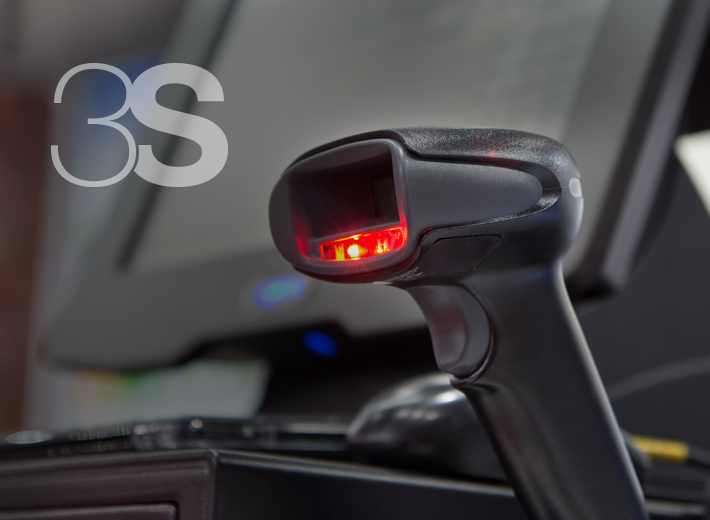 Estimates indicate that this ‘newly adopted’ industry standard will save countless hours per individual retail store, while providing highly detailed statistics previously not captured during checkout. For decades, double-scan Serialization has been the ‘standardized tool’ providing unit-level data and analytics for products sold in stores. However, the double-scan process is slow, frequent and is proven to be a time-intensive, costly process. Traditionally, the first UPC scan provides information such as name and cost of the product, while the second scan, which is the serialization label, supplies unit-specific information. This outdated process is being replaced with Digital Safety’s brand new 3S Solution. First, 3S eliminates an entire scan per item, which makes the transaction more efficient for retailers and speeds up the shopping experience for consumers. Second, 3S offers a serious savings advantage for retailers by eliminating ‘return fraud’. Without 3S, stolen items may be returned to the retailer for store credit. 3S allows for a hard decline of all stolen product along with items past the return policy window. These added benefits will immediately save retailers like Walmart millions.